Presenting investigative methods to different cultural groups in various countries always presents challenges, not just in terms of language, cultural norms and local laws, but also from the way that their working procedures limit them, or allow them, to do things in ways different to what we have been doing throughout our careers. Now, this is not necessarily a bad thing if you don’t just stand up and preach how it’s done ‘back home’ but engage your audience and seek to learn from them while using your experience to help them see ways to boost their own effectiveness, or learn how to overcome any local difficulties they’ve been having. 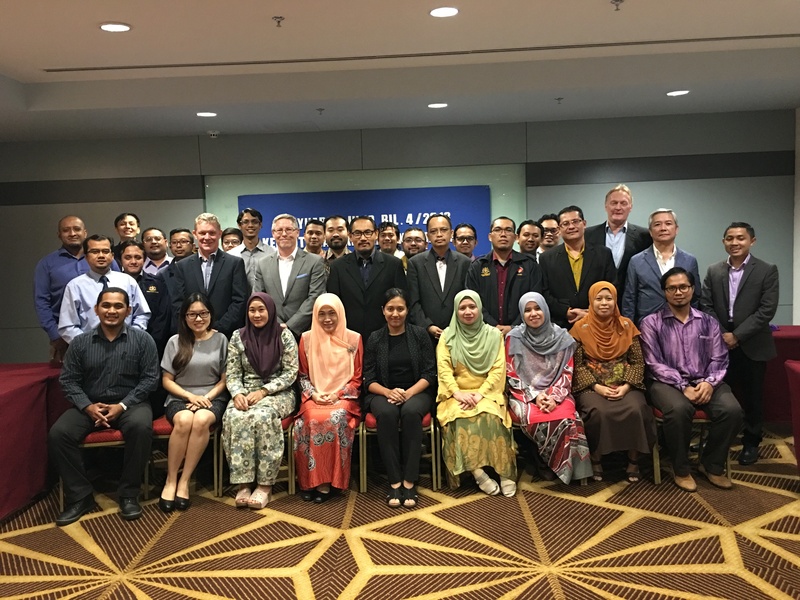 It was really enjoyable to be given the opportunity to engage with, and learn from, officers in the Malaysian Ministry of Health at a recent training workshop, while presenting Key Risk Consulting Asia’s non-confrontational interview training. In the context of non-confrontational interviewing, it is certainly very nice to be able to sit a subject down in a safe, comfortable and private location to conduct the interview, but sometimes you just have to do it and adjust to, almost literally, the field! Never stop teaching and never stop learning! Contact us at 603 6411 2593 or send us an email, or fill out our contact form to speak with one of our experts.